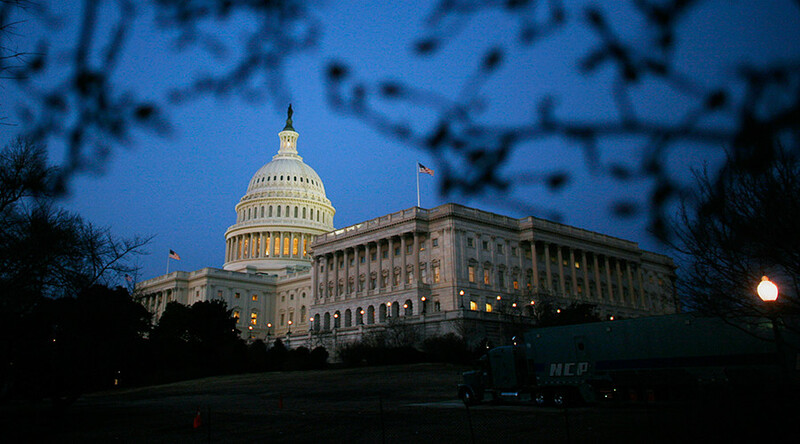 A measure codifying into law the US sanctions against Russia was approved in the Senate by a veto-proof majority of 97 to 2. The amendment requires congressional review before any sanctions are lifted, and allows for new ones. Amendment 232 has been attached to Bill 722 imposing sanctions against Iran, which the Senate is currently debating. Known as the Crapo Amendment, after Mike Crapo (R-Idaho), chairman of the Senate Banking, Housing and Urban Affairs Committee, the measure was endorsed by Foreign Relations Committee Chairman Bob Corker (R-Tennessee) and ranking member Ben Cardin (D-Maryland). The sanctions against Russia are “in response to the violation of the territorial integrity of the Ukraine and Crimea, its brazen cyber-attacks and interference in elections, and its continuing aggression in Syria,” according to the sponsors. The Senate adopted amendment #232 as modified (Russia sanctions) to S. 722, Iran Sanctions, 97-2. Under the amendment, any executive sanctions imposed on Russia by the Obama administration cannot be lifted without congressional review. 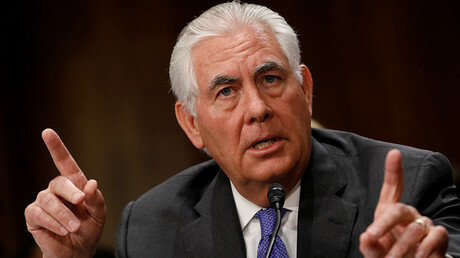 Earlier this week, Secretary of State Rex Tillerson told lawmakers that US allies around the world had asked Washington to improve relations with Russia, and warned that further measures against Moscow could hinder ongoing progress in the fight against terrorism in Syria. “I have yet to have a bilateral, one-on-one, a poolside conversation with a single counterpart in any country: in Europe, Middle East, even South-East Asia, that has not said to me: please, address your relationship with Russia, it has to be improved,” Tillerson said on Tuesday, testifying before the Senate appropriations subcommittee about the proposed State Department budget. The executive director of the Ron Paul Institute for Peace and Prosperity, Daniel McAdams, told RT he believes that sanctions were imposed under “ridiculous pretexts” and are ultimately designed to hinder any attempts of the current US administration to improve Russia-US ties. As far as the formal justification of yet another anti-Russian move is concerned, McAdams believes that “the whole pretext of the sanctions is absurd,” in particular, the refrain of Russia’s alleged meddling in the US elections. “Nobody would go down to the Senate of the House floor and say what exactly did they do, how did they meddle in our relations, because nobody knows,” McAdams said. Citing Russia’s alleged “aggression” in Syria as one of the reasons to roll over a new round of sanctions is another example of the inadequacy of the measure, McAdams argued. “Who is in Syria illegally occupying territory, who is violating Syrian sovereignty?… The US military,” he said, dubbing the sanctions “a reflection of lack of any creativity” in the Senate.